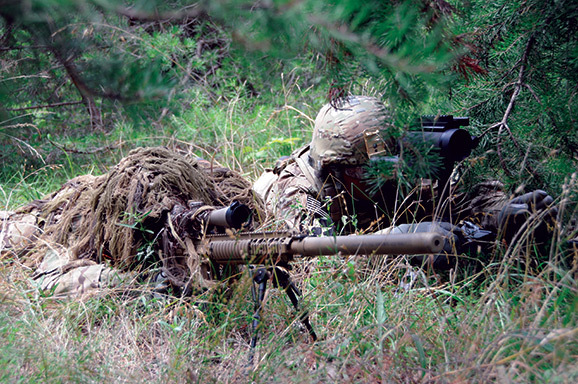 The current ghillie suit, known as the Flame Resistant Ghillie System, is shown here. A new suit, called the Improved Ghillie System, or IGS, is under development. The Army has initiated many changes to help modernize the service, bolster readiness and increase lethality. Below is a list of some of the biggest modernization stories that impacted the force in 2018.